President Donald Trump should immediately resign from office, said media mogul and tech investor Barry Diller. “Go home. Leave us alone, please,” said Diller, the chairman of the holding company IAC, who for years has drawn upon his multi-billion dollar fortune in support of Democrats. “This country should learn from the extraordinary mistake it made in electing him president,” he said. 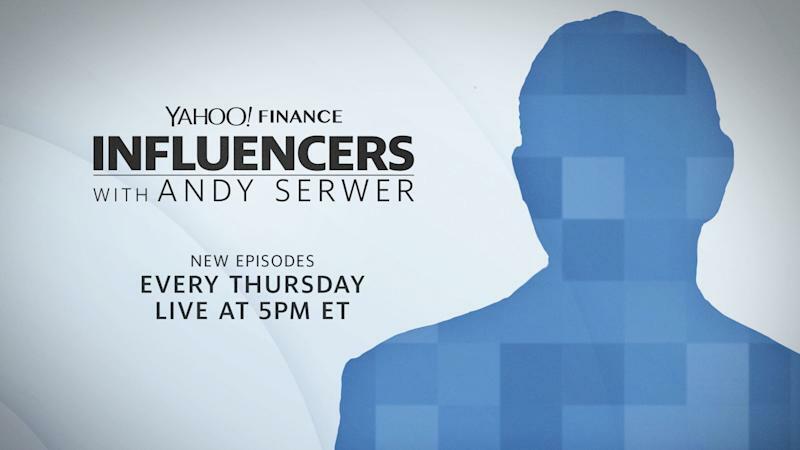 Diller made the comments in a conversation that aired on Yahoo Finance in an episode of Influencers with Andy Serwer, a weekly interview series with leaders in business, politics, and entertainment. In the 2018 midterm election cycle, Diller donated thousands to the U.S. Senate campaigns of Sherrod Brown in Ohio, Beto O’Rourke in Texas and Kirsten Gillibrand in New York. Many expect Brown and O’Rourke to enter the race for the Democratic nomination for president in 2020, while Gillibrand announced the formation a presidential exploratory committee on Tuesday. Asked if he prefers any of the potential Democratic presidential candidates, he said he “likes lots of them” but is “going to wait” for the primary. Diller spearheaded first-of-its-kind programming at ABC, such as the “Movie of the Week” and the TV miniseries. Then he helmed Paramount Pictures and Fox over banner years for the companies. In the 1990s, he struck out on his own with IAC, a holding company that has created equity value of more than $50 billion in top brands like Expedia, Ticketmaster, and Tinder.